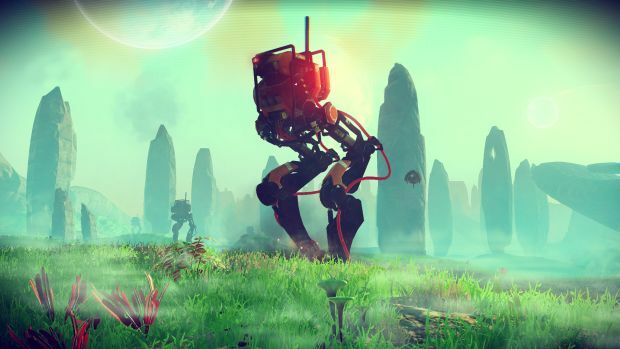 With No Man’s Sky now finally available after years of hype and a fair few number of delays, it appears as though Hello Games’ co-founder Sean Murray wants to ensure that people go into it with controlled expectations. “That means this maybe isn’t the game you imagined from those trailers,” he continued. “If you hoped for things like PvP multiplayer or city building, piloting freighters, or building civilizations… that isn’t what NMS is. Over time it might become some of those things through updates. “For instance, freighters and building bases are coming! Read about updates coming here. No Man’s Sky is available now on PS4, with a release on PC coming later this week. Stay tuned to GamingBolt for our upcoming, extensive coverage on the title.